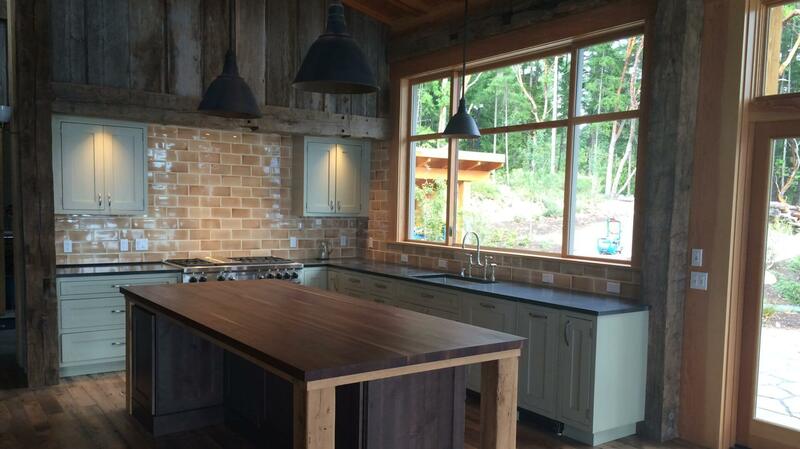 Located in Monroe, WA, Canyon Creek Cabinet Company focuses on sustainable manufacturing. We carry a large selection of cabinets from Canyon Creek Cabinet Co., which you can see in our Friday Harbor showroom. Cabinets San Juan is conveniently located on Beaverton Valley Road in Friday Harbor. Call 360-317-6973 to schedule a complimentary 1-hour design consultation.